How Far is Sengeni Happy Home? Sengeni Happy Home is one of the residential developments of Sengeni Builders, located in Chennai. It offers spacious and skilfully designed 2BHK villas. The project is well equipped with all the basic amenities to facilitate the needs of the residents. Sengeni Builders launching a Happy Home for past five years at Guduvanchery - [west] is one of the Chennai's leading builders and real estate promoters and having developed a handful of projects in the homes/ flats across residential. 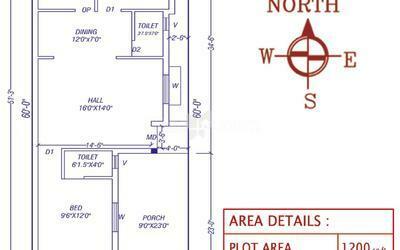 We specialize in the following for residential as well as upcoming in to commercial segments. 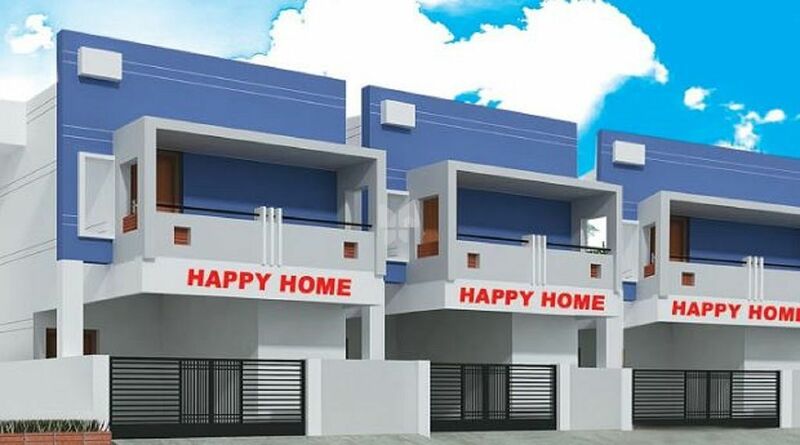 Happy Home Promoters are recognized for their best designed residential Individual and Duplex Home, for residential as well as commercial places in and around Guduvanchery – [west]. In the near future, the company wants to expand its presence spanning across the key segments of the Sengeni plots promoter industry, namely the residential, commercial Sector. Happy Home Promoters provide quality service through the team of qualified experts with highly standards.